Ever have a leaky faucet, stopped up drain, or wonder if your water heater was operating at top efficiency? Most homeowners have. Wouldn’t it be nice to have someone check all of your home plumbing system once a year and to make minor repairs on the spot? That is just what a Plumbing Service Agreement is designed to do. 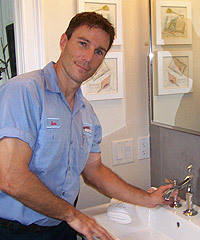 Offered by a quality plumbing company, a routine checkup is a peace of mind. With routine maintenance on your entire plumbing system those minor irritations will disappear. If an unexpected problem were to come up during the year you would receive priority service as a service agreement customer. 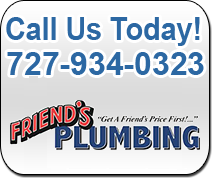 As a Friends Plumbing service agreement customer, you will also receive a discount on all labor and materials necessary to make the repair. 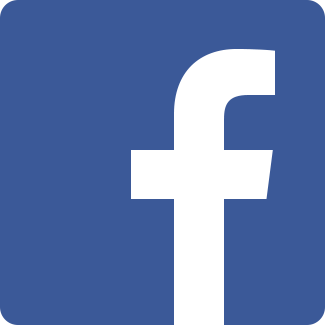 Don’t worry about scheduling, we will call you each year to schedule a convenient time that works for you. From connector inspections and exposed supply lines to drain checks and water heater tests, we cover it all. Know your system is operating safely and efficiently.